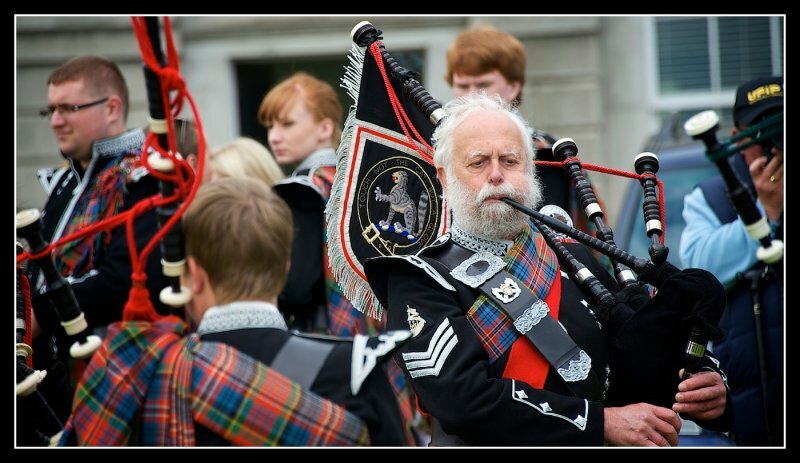 Lister | all galleries >> Galleries >> A Thousand Pipers. > Touch not the Cat but a Glove ? Touch not the Cat but a Glove ?